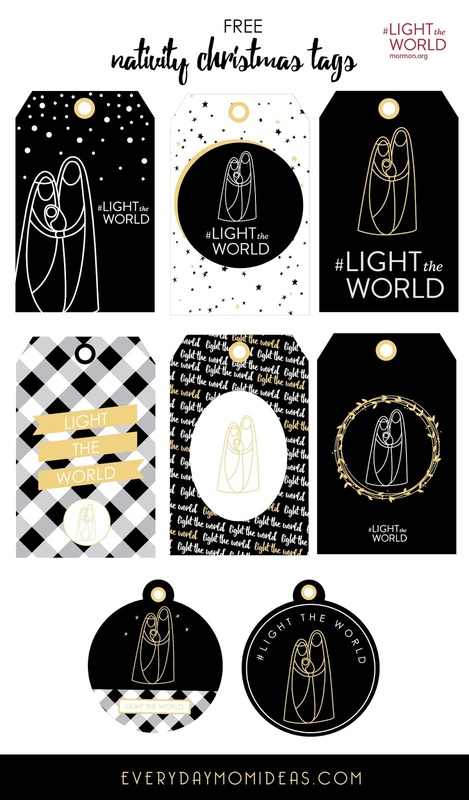 To kick off 25 Ways in 25 Days I am giving away these beautiful Nativity Christmas Gift Tags with eight coordinating designs. The Church of Jesus Christ of Latter Day Saints is inspiring others and myself to light up the world and the internet with this incredible Christmas Campaign that we all can participate in. 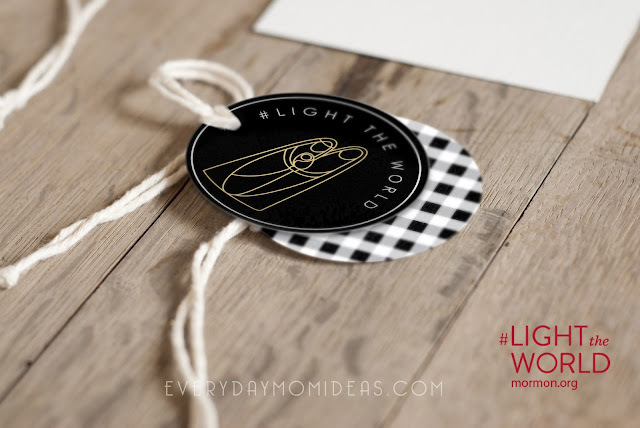 Lets flood social media with our light and our talents this Christmas season by sharing our acts of service with the hashtag #lighttheworld. Head on over to Mormon.org to get more ideas and inspiration on how you can do simple acts of service each day leading up to Christmas. The reason we give gifts in this beautiful Christmas season was because the wisemen came to give gifts to the newborn baby Jesus. To represent giving gifts to the baby Jesus to celebrate his birth we give gifts to our loved ones instead. We know that when we give gifts and acts of service to our fellow man we give these things to our savior as well. So isn't more fitting that our gift tags should be nativity themed instead of snowman themed? What does a snowman have to do with gift giving anyways? 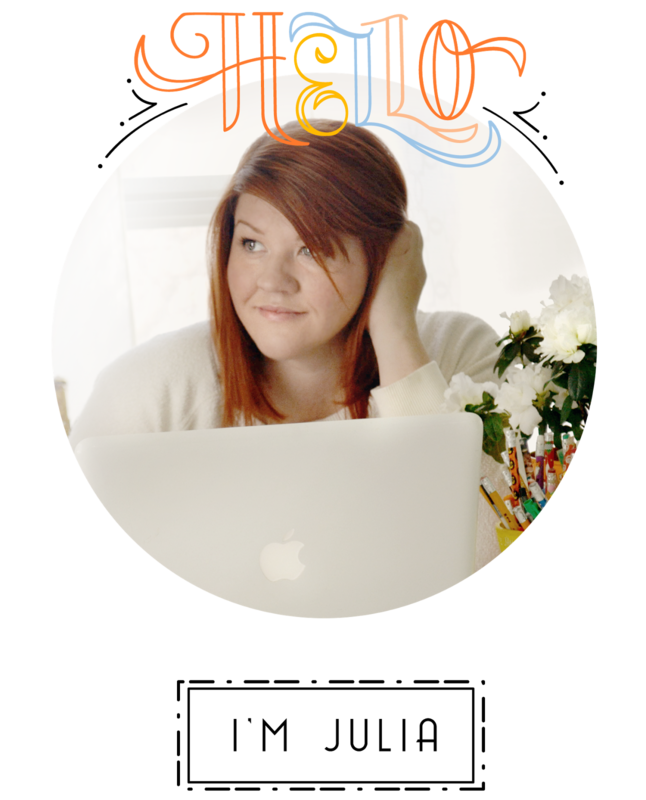 As a graphic designer I wanted to share my talents on this Worldwide Day Of Service with you by lending some of my own talents and services by designing something extra special for you this Christmas. 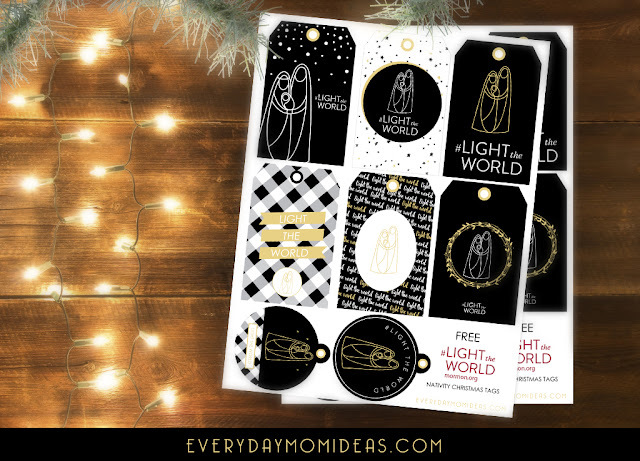 Its so hard to find true "Christmas" centered gift tags and other wrapping materials so I thought I would design these modern black and gold Nativity tags so you have more options to wrap gifts with this Christmas season. I was inspired by a stained glass window design of the Nativity I saw once last year. 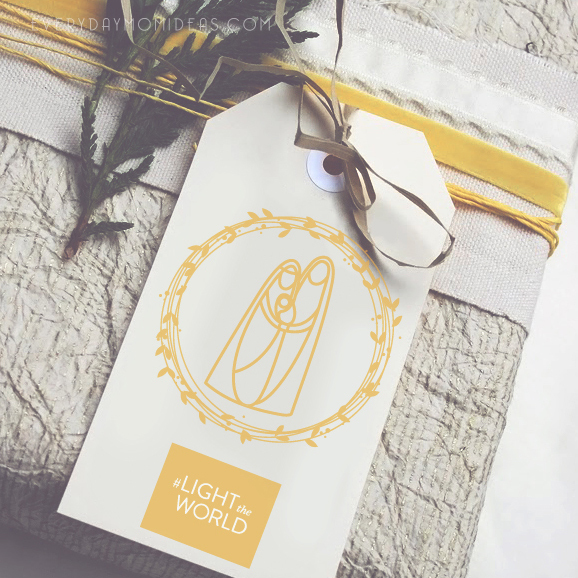 I loved the simplicity of the lines as they all seem to connect to create a simple design representing Christ birth. I hope you enjoy. Please share this free nativity printable with your friends and family on your Pintrest board. The below image is more Pintrest friendly for you to use. Thank you! This is exactly what I was looking for. We are going to hand out flowers to people in the store parking lot and wanted some sort of tag to put on it. These are just beautiful, and we thank you for sharing your talents. Wow! These are beautiful! I so appreciate your clean design. Thank you, thank you, thank you for this free download. Just beautiful! 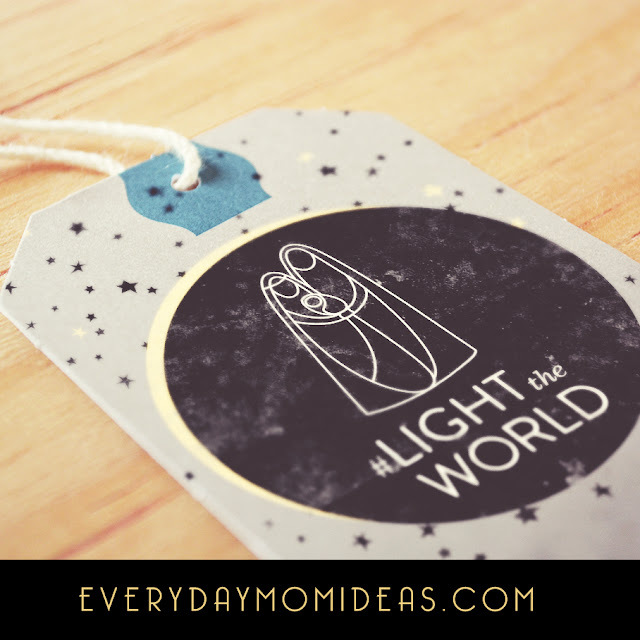 I would like the Light the World tag that is white with the gold/yellow. How do I get/find it. Thank you and thank you for sharing your talents. Thank you for your service! I am using these for our primary Christmas gifts. How did you get the white one? I just want to print on white paper with one or two colors. Simplest one on the right side. Merry Christmas! Thank you! Do you have the printable for the one you have in the picture? With yellow symbols and lettering on cream/white?